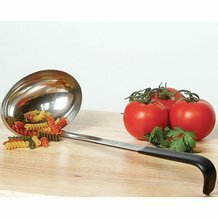 Great for canning and serving large portions of soup. Pure stainless steel. Oval-shaped for easier pouring into bowls and cups. 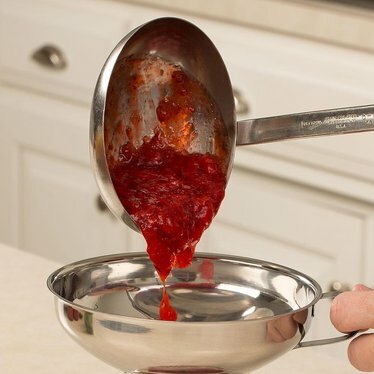 These ladles come in handy while canning, especially jelly's and jams. It sure is eay to ladle hot jelly into jars using these. Plus nothing is better while serving up a big bowl full of stew, soup, beans, etc. One ladle full is about all I can eat. Easy cleanup of whatever foods you're using it for.